Great apps are even better when they’re on sale! We’ve selected 75 iPhone and iPad apps that are over 30% off. 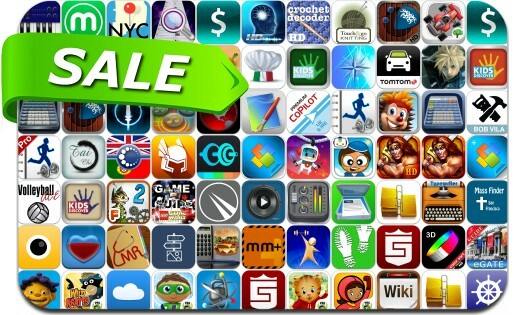 This app deal alert includes Tower Dwellers, Avocado Scanner Deluxe, Strip, Super Why, Wiki Offline, SqueezePad, Guitar Suite, Brainwave Tuner, My Macros+ Diet, Calc Pro, GlitchBreaks, Sid's Science Fair, Crazy Hedgy, GymGoal 2 and many others. Calc Pro – The Top Mobile Calculator! Calc Pro HD – The Top Mobile Calculator!